The VX-Freedom 3-9x40 AR model was designed for the shooter who wants to get a little more distance out of his or her AR. Ready to rock right of the box, this scope delivers the features you need to get the most out of your .223/.556 or .308. 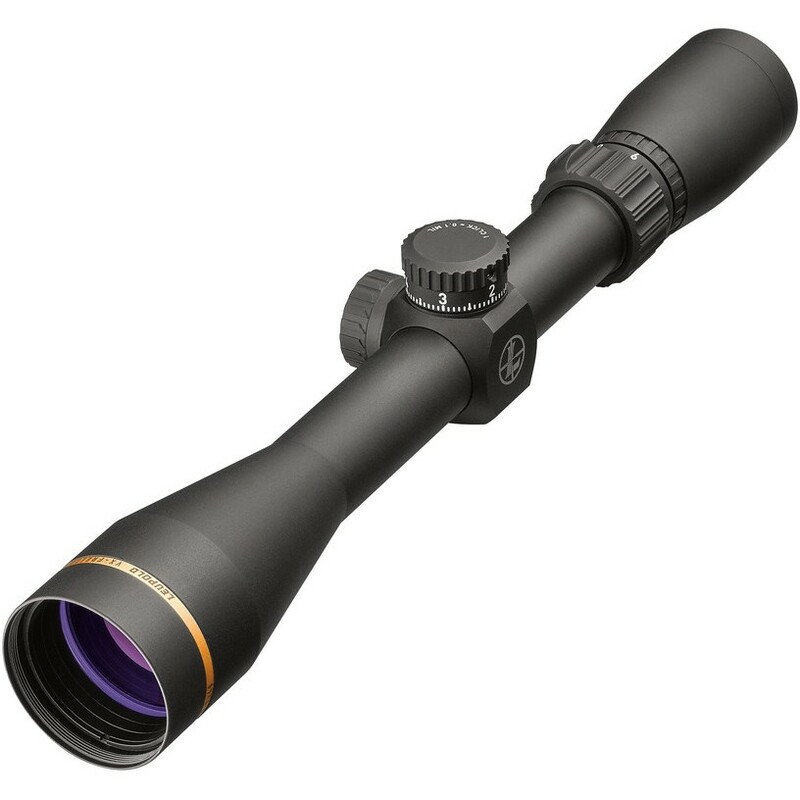 The 3-9 model provides the ideal magnification for mid to long-range engagements.